I am a Vegetarian | A vegetarian for twenty years I'm here to share my love of all things meat free! 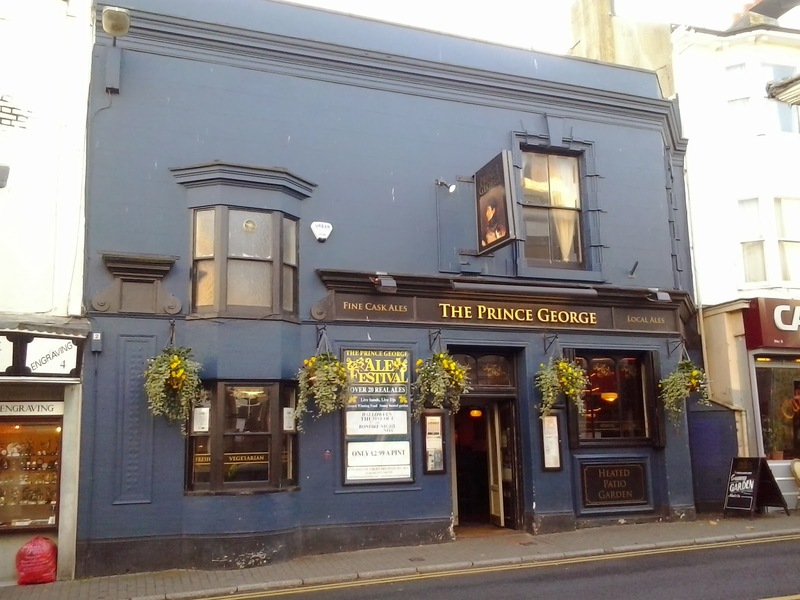 I visited The Prince George pub in Brighton yesterday and just wanted to give my views on it. 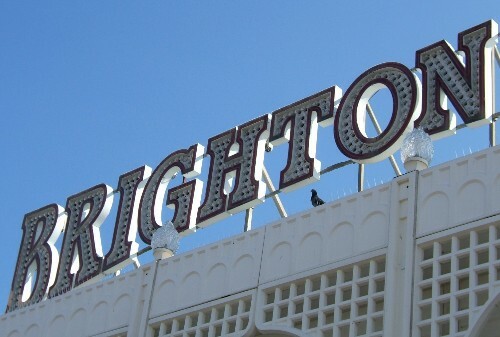 I moved to Brighton in 1996 and this pub was kicking around way back then. It was alwasy a little down at heel, studenty, but alwasy veggie. I have not been for a few years and was pleased to see that it has had a re-furb. Lots of exposed brickwork, dim lighting and a nice bar area. The George was probably the first veggie pub I had ever eaten at. It is still veggie, which is great. However, whilst refurbing the pub, I wonder whether they could have refurbed the menu too. Choices includes chips with pretty much everything, lots of burgers, a Mexican section which is the usual fare of chilli and burritos, and maybe one thing I saw that didn’t come with chips which was the paella. Whilst I happily support any business giving vegetarian only choices, I do think the menu is very generic and without much inspiration. It could have more salads, more vegetables, more ideas, more innovation, more fresh ingredients. Eveything was pretty much £9 which seemed a little expensive for what I had, which was halloumi, chips and a pepporonata sauce. A good place to go to start a night out drinking, but if you’re looking for imaginative veggie food, maybe not the place for you. When I became vegetarian in 1992, what did I think being veggie in 2015 would be like? Well I guess I hoped it would’ve moved on more than it has, particularly in regard to eating out. Over Christmas I ate out a few times. Unfortunately, some restaurants still let their customers down with extremely limited choices. For example, the Asian food chain Banana Tree. Now, you’d think that Asian cuisine is one of the most veggie-friendly in the world right? Well, not at Banana Tree! On the surface a lot of their meals look veggie, however, they have a ‘vf’ symbol next to them which means they contain fish sauce. In fact, so many of their ‘vegetarian’ meals contained fish sauce, there were in fact only two meals on the entire menu that were actually veggie! Pretty poor in 2015. Another Thai restaurant I went to in Hove also had a lot of fish sauce in the menu. They were however happy to cook it without, as all their food was cooked from scratch. But if I had not asked I would’ve inadvertently eaten the fish sauce, bleurgh! Always ask before you order. Assume nothing! Look at the key on the menu to find out what ‘v’, ‘vf’ or ‘vg’ mean. If eating in Thai, Chinese, Malaysian, Vietnamese restaurants always check about fish sauce. Their definition of vegetarian might not away match yours! People become vegetarian for many reasons. But have you considered whether meat is actually safe to eat? If so, there is an interesting programme being shown tonight (Monday 18th August) on BBC2. BBC Horizon – Is meat safe to eat? Horizon – is meat safe to eat? 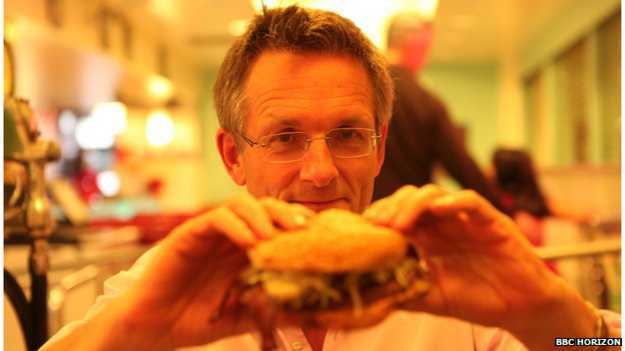 Dr Michael Mosley has been investigating the truth behind the headlines for BBC Horizon. He will try eating a high meat diet to see what impact is has on his health. Sounds great, a must watch for any veggies or any concerned meat eaters. The programme will then be available on BBC iPlayer for seven days if you miss the show. 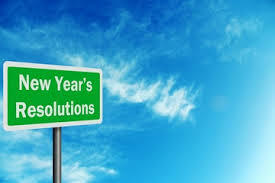 Have you vowed to eat less meat in 2014? 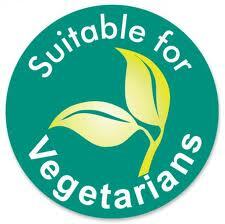 Many people think about becoming vegetarian at this time of year, but quickly fail for various reasons. If you’re trying to eat less meat or become veggie, here are some tips on how to become a veggie for life! decide whether to buy that packet of bacon or not! Remember how you felt when you decided your new year’s resolution and hopefully that will help you make a vegetarian choice. 2 – Vegetarians help save the planet! Raising animals for the food industry means that many thousands of acres of land worldwide have to put aside for grazing. It also uses up much more water and energy to feed someone on meat by grazing cattle than it does growing crops for food. For more information on how becoming a veggie helps saves the planet go to the PETA website. There is also an interesting Wikipedia entry on the environmental impact of meat production. I have read various studies from around the world documenting the fact that leading a vegetarian lifestyle means you lead a healthier lifestyle. There is an interesting piece on the NHS website about a study of over 70,000 adults which points to reduced rates of early death in non-meat eaters. Veggies typically eat lower levels of saturated fats and higher levels of fruits, vegetables and whole grains. There is an interesting section on the NHS Choices website about vegetarian and vegan diets. Have you ever thought you were spending too much money on meat? When I ask friends of mine who eat meat how much they spend on food, I’m always surprised how much more it is than I spend. The cost of meat, particularly red meat, seems to form a large part of a carnivore’s weekly shopping budget. Give up meat and think how much money you’d save! 5 – Vegetarians sleep happy! According to PETA, more than 27 billion animals are slaughtered for food every year in the USA alone! Just think how guilt free you can sleep when you know you’re making a difference to the numbers of animals who are cruelly slaughtered just for your sake! Human beings do not need meat to survive, so why not make a conscious decision to give up meat. You don’t need it, so don’t eat it. Unless you have been a vegetarian since birth, most vegetarians have gone through a transition to giving up meat and some people struggle more than others. If you’re struggling to stay veggie, the Vegetarian Society in the UK has some good resources on their website on how to stay motivated. Check them out and good luck – you won’t regret it. Non-vegetarian friends are frequently surprised when I tell them that wine can be vegetarian. At first sight it does seem strange that any animal products could be found in wine. I can also put my hand up and say that I don’t always remember that wine can contain animal products and don’t always buy veggie wine. But I am trying! Wine is made from grapes. Nothing wrong with that from a veggie point of view. However, the list of ingredients doesn’t stop there. Winemakers use a process called fining. This removes organic matter, such as sulfides and proteins. This fining process usually happens near the end of the winemaking process. So why can’t wine makers make all their wine veggie? It would expand their market and would mean more people could enjoy their wine. How do I know which wine is vegetarian? In the UK (and undoubtedly in many other countries), the food and drink labelling system should help you. When you’re in the off-licence or supermarket, just take a look at the label on the rear of the bottle. If it is vegetarian it should either display the ‘V’ symbol or clearly state that the wine is suitable for vegans and vegetarians. It is always worth looking at the labelling to see if there is mention of the ingredients in the wine. This could include keywords such as isinglass and casein. The Vegetarian Society run a very useful website called Vegsoc approved where you can find out more about Vegetarian Society approved food and drinks. Take a look if you’re interested in finding out which brands are veggie. So now I know what makes a veggie wine, I’m going to make more of an effort to check before I buy! 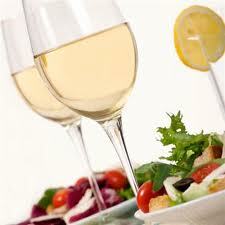 Support vegetarian wine and hopefully more and more winemakers will think veggie first. Have guide book, will travel. Travelling has always been a way of life for me. This year alone I have travelled to South Africa, Portugal, Spain, Canada and the USA. I recently returned from a trip to Toronto, Montreal and New York and had some pretty good vegetarian travel experiences, which was also pretty surprising! In my mind, Canadians are not known for their love of vegetarianism! So a trip to Canada always needs a bit of research in my veggie opinion! I did try a few veggie places in Toronto; they are there is you look around. Woodlot is not strictly a vegetarian restaurant, but it does have an entirely separate veggie menu. I think this is a great idea and only wish more meat-centric restaurants and cafes would do the same. It makes ordering so much easier plus it gives me more confidence that they have thought about meatfree dishes and are probably more likely to be strict in the kitchen keeping meat and veggie dishes separate. Woodlot has great reviews online, especially on Tripadvisor. I went there as a group of three on a Friday night and we only got in because of a cancellation, so if you want to go, book. I had a polenta dish for mains, which was about $26, and shared a starter, which was a kind of tempura vegetables. On the whole I did not think the restaurant was good value for money. The service was so-so too; we had to wave frantically to get anyone’s attention. The worst point was that it was boiling hot and had no aircon. 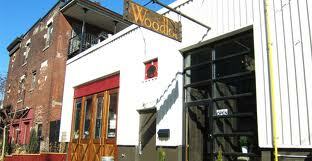 I think Woodlot is an interesting concept but there are more interesting fully vegetarian restaurants in Toronto. One of these is actually the chain Commensal. It is pretty straight forward, it is a veggie buffet. We went late night and it was very quiet though I imagine it is really busy in the day. Food was all fresh, tasty and good value too, more of a good place to grab lunch but I was impressed and wish the chain was in the UK as I would definitely go. Again, Montreal might not be the first place you think of as being a veggie destination. However, we ate at some really nice places there. One in particular I liked was a vegan restaurant called Crudessence. It is nicely decorated and the staff were really helpful and friendly. I think all of their food is raw which is a really interesting, if not scary, concept. However, the food was great. We had sprouted bread and pate for starters and then for mains I had a great big salad with lots of interesting vegetables, seeds and some tofu too. Wine was about $7 a glass. We also shared some vegan ice-cream for desserts. If you want to eat somewhere that serves very unique vegan food, go to Crudessence. I wasn’t sure what to expect from NYC. However, I think due to the ethnic diversity of the city I think I was pretty well catered for. Due to the busy schedule I had, I did not eat at many veggie places, and mostly grabbed food on the go. A fast food chain called Chipotle does a really good veggie burrito plus veggie taco’s etc. 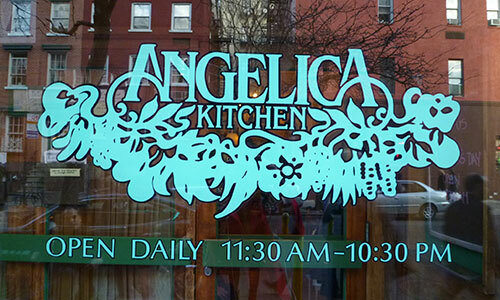 Angelica Kitchen is a really nice welcoming veggie restaurant in New York. We did have to wait about thirty minutes to get a table as they do not accept reservations. I always encourage anyone to travel, but if you are veggie, it can seem daunting. However, if you do your research before you go, you’ll find those allusive havens of meatfree cooking if you look hard enough! I’m off to explore beautiful Canada this Summer and I can’t wait! 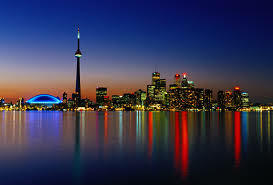 I’ve been to Canada few times on holiday before and this year I am heading to Toronto and Montreal. Whenever I travel abroad I always have to put some thought into what I am going to eat. If you aren’t vegetarian then this is not something you probably have to think about too much. However, after having spent too many hours of my life meandering round various towns and cities across the world hopefully searching for a beacon of vegetarian friendliness, I have learned the a vegetarian’s motto should always be – ‘be prepared’. I have never really found travelling in North America that easy a culinary task. However, I have always found that if you dig deep enough, there is usually a few good veggie options to be had. Cafe 668 – had a look at their website which didn’t offer up much information – anyone been here and recommend it? Woodlot – menu looks really good, so this is going on my list. Anyone been here? Now travelling to French Quebec is never something a veggie takes on lightly – have you ever tried to find good veggie food in France?! However, having a quick look online it seems like there may be a few vegetarian surprises in Montreal. Aux Vivres – a vegan place (yes, vegan) in Montreal. Looks like it is a lunch place, though they are open in the evening, and they have a juice bar too. Bonny’s vegetarian restaurant – offers dine in and take out options. Menu looks interesting and quite global. Definitely going to check this place out! 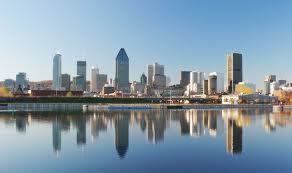 If anyone reading this has any good veggie tips to share for either Toronto or Montreal, please let me know. I’d love to try out as many vegetarian places to eat in Toronto and Montreal as possible. I am always fascinated when discovering the history of vegetarians in the UK. Although living a meat-free life might seem like a relatively recent phenomenon in the UK, the history of vegetarians goes back many generations. I spotted this interesting article in ‘The Independent’ about a restaurant called Henderson’s in Edinburgh. Did you know Henderson’s is the oldest veggie restaurant in the UK? Take a look and find out more about this fascinating place. I want to go there! The Independent – When Henderson’s first opened, meat-free meals were as radical as mini skirts. Fifty years on, the UK’s oldest veggie restaurant is an Edinburgh institution. I’ve been cooking veggie food for over twenty years but sometimes I run out of inspiration. I often turn to the internet for vegetarian recipe ideas. However, I do also recommend subscribing to a vegetarian cooking magazine if you’re also looking for some non-meaty culinary ideas. 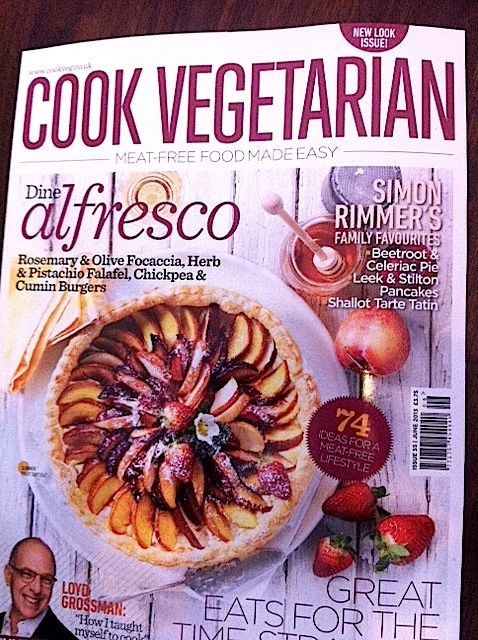 I have subscribed to two different vegetarian magazines, ‘Cook Vegetarian‘ and ‘Vegetarian Living‘. I prefer ‘Cook Vegetarian’ as it has more recipes. I also really like the colour photos and I find the recipes easy to follow. It’s not one of those magazines with loads of really bizarre ingredients your struggle to get hold of. It costs £17.25 for six issues and I just discovered you can buy a digital edition from the Apple newsstand. I have no affiliation with this magazine. I just wanted to recommend it as I always find something I want to make in it and often their recipes are very seasonal too.